Dr. Garry Butwell, D.C. is a licensed Chiropractor and a member in good standing of the College of Chiropractors of Ontario. 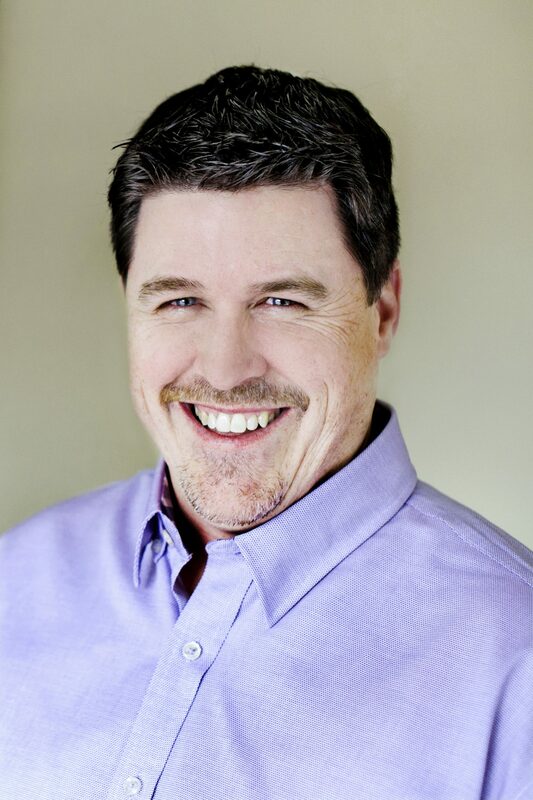 Garry first studied Human Kinetics at the University of Guelph before earning both a Bachelor of Science in Human Biology and his Chiropractic degree from Logan College in St. Louis, Missouri. 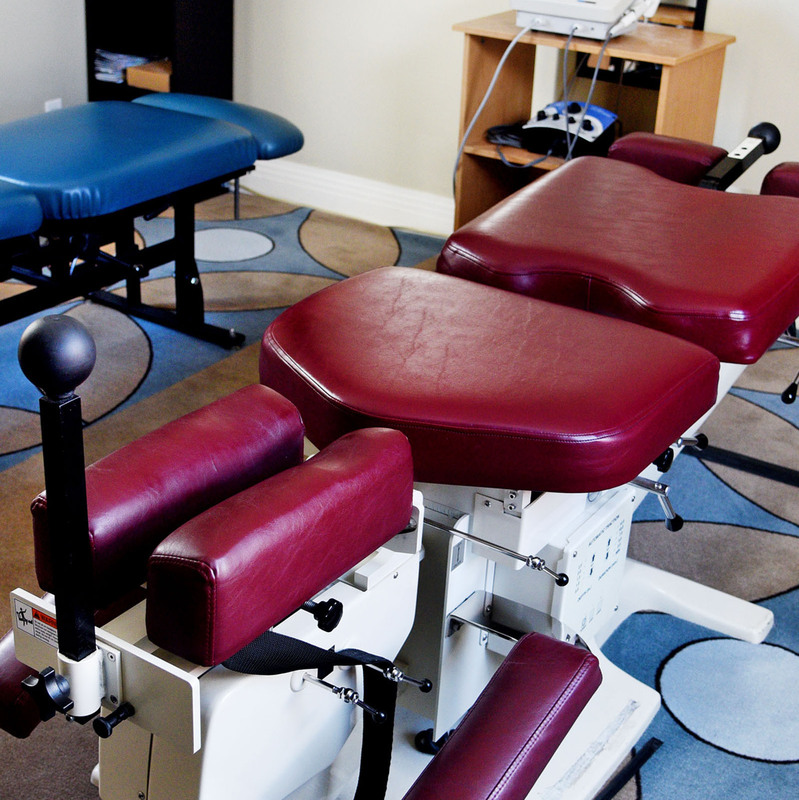 In 2004 Garry furthered his education by earning certification in Cox Flexion-Distraction manipulation, which is most often used with acute disk herniation. Dr. Butwell is a published author and contributor to the Journal of Chiropractic Medicine (June 2016) regarding Cox Technique and post-surgical pain. Born and raised in Georgetown, Garry returned home to practise in 1994. 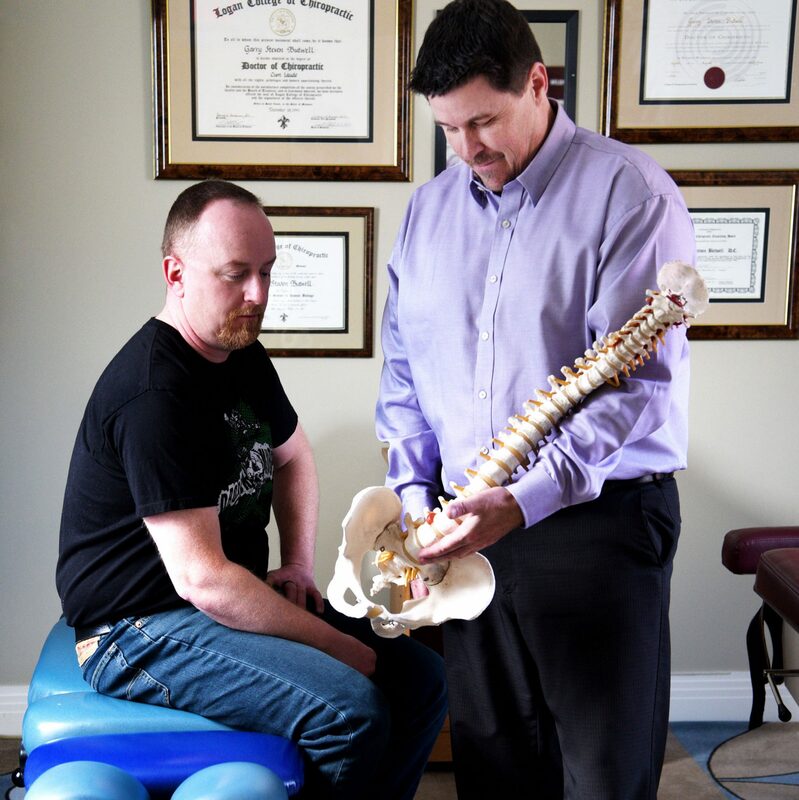 Butwell Chiropractic and Wellness Centre supported the spinal health of local residents until May of 2015 when Garry joined the integrative healthcare team at Cornerstone Health Centre.